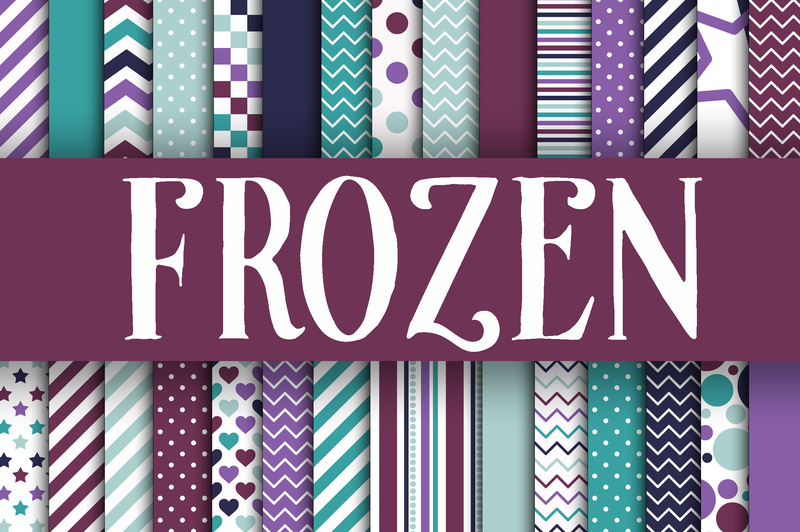 Cold and Beautiful, these Frozen digital papers remind me of a wonderland made fo ice. 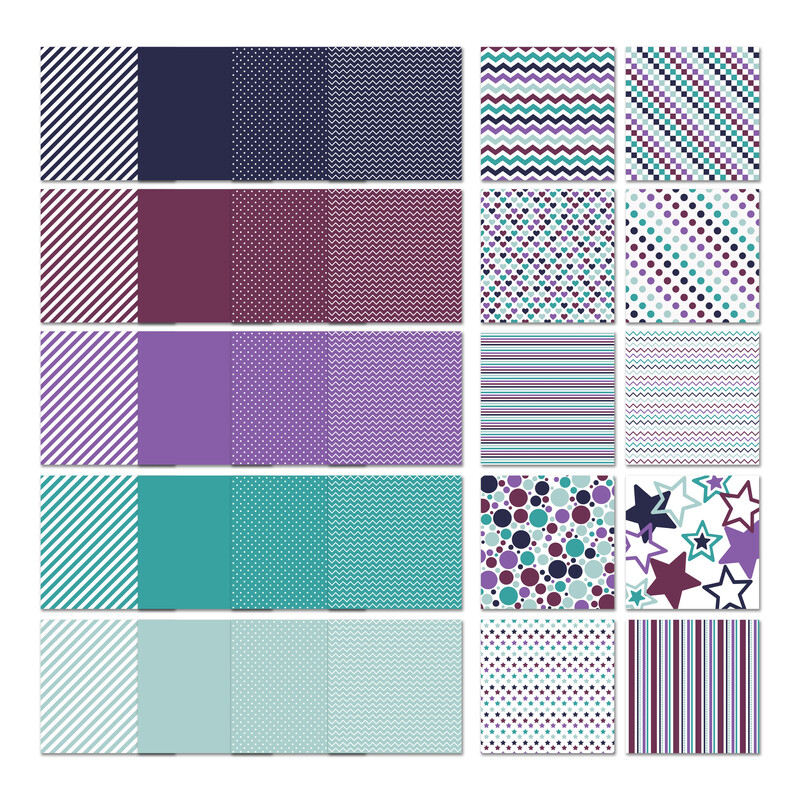 These fun digital papers would be great for a variety of projects, including scrapbooking, card making, invitations, weddings, digital projects and so much more. Includes 30 papers!